We offer both residential and commercial dumpster rental services, and have been doing so for nearly 50 years. 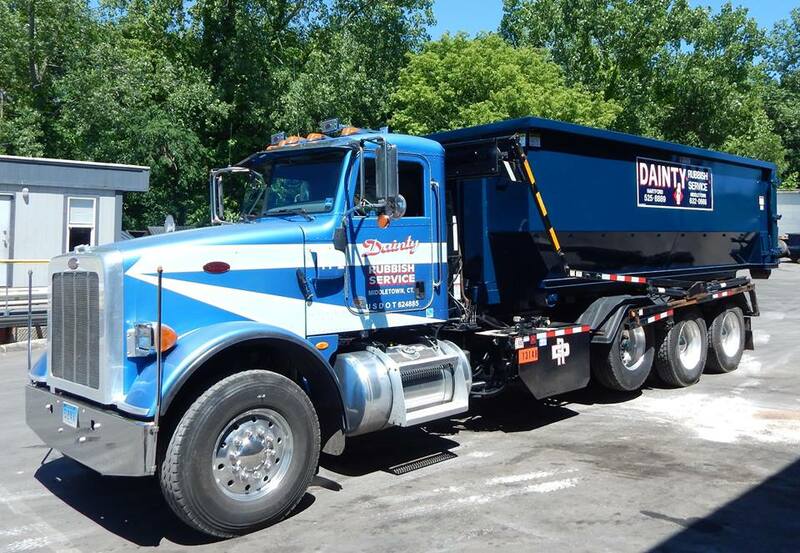 Our growing fleet and inventory provides dumpster rental to many businesses and home remodeling contractors across the state. This is perfect for small, medium and large projects. Click here for more information on what size dumpster you should rent for your project. This service is for businesses that need a dumpster service with scheduled weekly, monthly (or any interval) pickups. Click here for more information on what size dumpster you should rent for your project. This service is perfect for home remodeling contractors who need an on-project-site dumpster for their demo work, etc. Click here for more information on what size dumpster you should rent for your project.